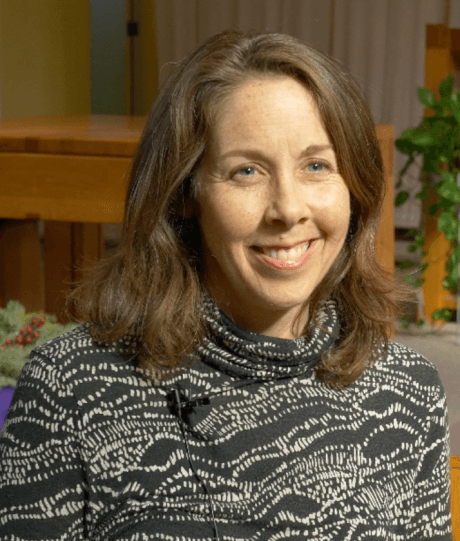 She began this role in February of 2015, though Presbyterians have been united in their dedication to accompany the poor and sick in Los Angeles for over 75 years. In the hospital, she serves as part of the Spiritual Care Department. She has lead responsibility for several floors where she does rounds, visiting room to room providing spiritual care to the patients and their families and the staff. She also responds to urgent requests for chaplain presence from all parts of the hospital. Each day brings something new. 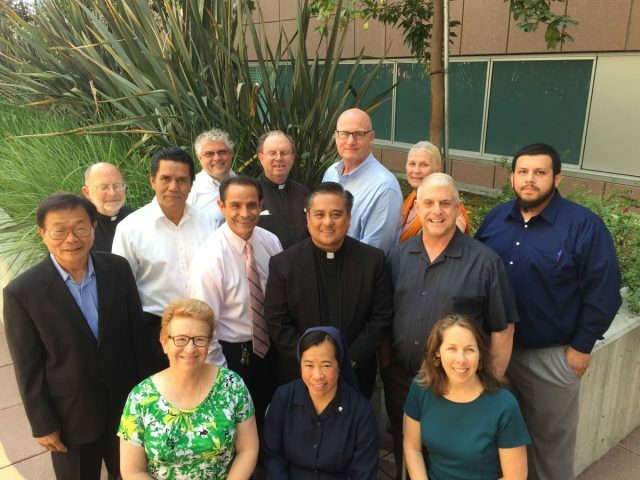 As a multi-faith health care provider, the LAC+USC Medical Center stands at the crossroads of Pacific, San Gabriel and Los Ranchos Presbyteries and the Synod of Southern California, which together financially support the chaplain position through mission giving.